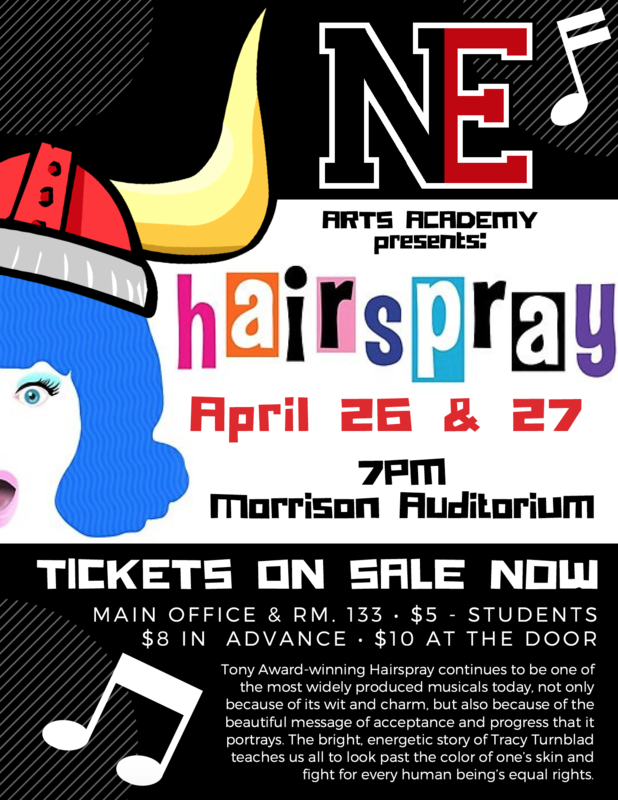 NEHS School Show – Hairspray! April 26 & 27 – 7pm in Morrison Hall. $5 Students, $8 Advance Tix, $10 @ the Door. 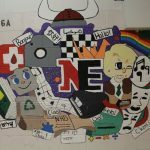 Northeast High School is a diverse community that empowers students to explore and achieve within their own areas of interest. Our students will become contributive, socially responsible, goal-oriented, and productive members of a global society. Our faculty and staff are a community of lifelong learners who serve as trusted educational resources to the greater Philadelphia area and beyond. World Famous Harlem Globetrotters tickets for sale! The Globetrotters are coming to Temple’s Liacouras center on Friday, March 1st at 7:00. This a wonderful event for kids and basketball lovers. Tickets are $25.00 each. Please see Mr. Courtin in 128 or Ms. JV in 150 or 154 if you are interested. Congrats to the Northeast Wrestling Team for their improbable win over Central! Go Vikings! All students are required to wear ties with their uniforms! If you do not have a tie, please see your SLC Coordinator. NOTICE: Parents have the right to know the professional qualifications of teachers. The 8th Annual Alisha Levin Memorial Run was a success! Attention! School Begins – 7:42am on Monday, August 27th! Be sure to look up your roster on schoolnet – Use your student ID and your password. School District of Philadelphia recognizing and celebrating our AP Capstone graduates! Hail Northeast! Information on the District’s Senior Year Only Program! 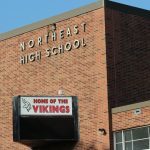 Northeast in the news! 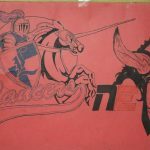 A new notebook article highlights the diversity of our school! 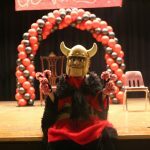 Northeast is Recognized by US News Best High Schools! 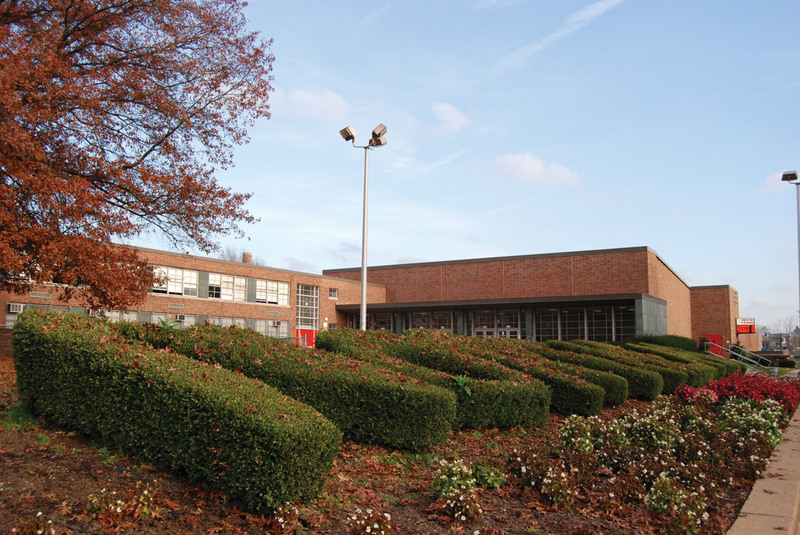 We encourage all parents to join and participate in northeast high school’s home and school association. YOU have a voice! We need you to partner with us in your child’s education. Membership is $5.00. Northeast ExtravaDanza Talent show Dance winner! Northeast ExtravaDanza Talent show Music winner!